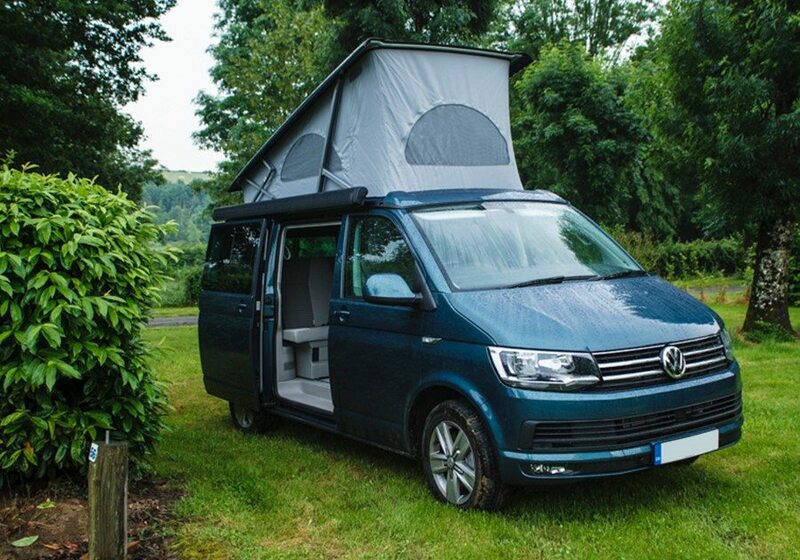 If you love the outdoors, you’ll love a campervan holiday. It is the best way of getting close to nature and having a great time on your holiday. To make sure you have the best time possible, here are some of the Best Outdoor Activities On A Campervan Holiday. One of the best outdoor activities on a Campervan Holiday is hiking. Hiring a campervan means you can travel anywhere in the UK, meaning you can go to all of the best places for hiking. 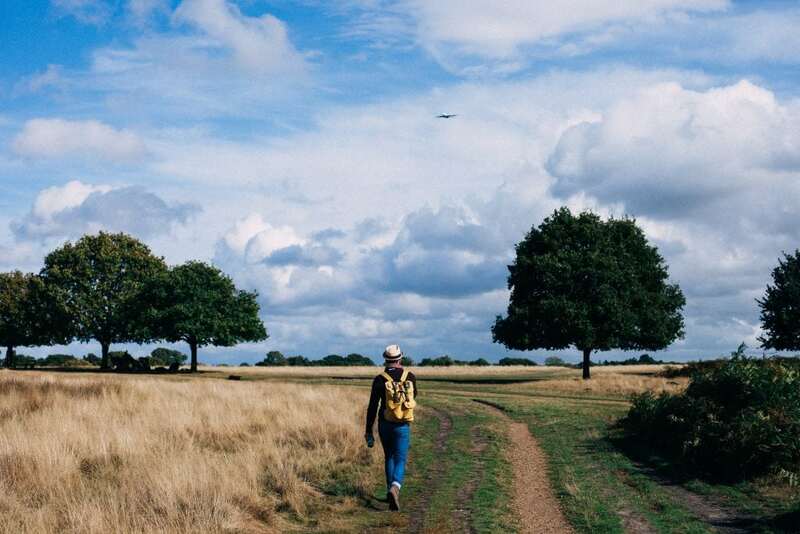 In England, there are many National Parks which have lots of hiking trails. There are plenty of walks across Dartmoor, where you can navigate between the Dartmoor Tors and take in the breathtaking scenery. The Lake District is another great location for hiking in England. People travel from all over the globe to experience the beauty of the Lake District. There are places such as Skye, Glencoe & Fort William in Scotland. These are historic places, rich with long hikes and stunning mountain scenery. Wales is home to the Brecon Beacons, filled with open spaces, lakes, forests, and more. Instead of hiking, you can explore all of these places by cycling instead. Hire a bike rack from us and embrace the best locations in the UK on a bike. The are lots of destinations across the UK which are perfect for rock climbing, and a lot of these places are close to us. Portland, Dorset has some seaside climbing spots run by qualified, expert professionals which offer stunning views. Another local place for rock climbing is Cheddar Gorge in Somerset. It is the home of Cheddar Cheese and its limestone offers a variety of different climbs. There are instructors to help you tackle the rock face every step of the day. Find out more about cheddar gorge rock climbing. If you are not claustrophobic, exploring caves in one of the most exciting things you can do! It is a unique activity in which you can explore places that you wouldn’t normally see. In Somerset, there is the historic limestone Wookey Hole Caves, filled with stalactites and spectacular scenes. Another interesting spot to explore underground is the Chislehurst Caves in London. These caves are rich in history. From being used for smuggling to a music venue in the 60’s, the Chislehurst Caves have lots of secrets for you to discover. The UK is home to some of the best beaches in the world, such as Bournemouth beach and Weston-Super-Mare. A Campervan is at home by the Beach. You can carry all of your beach gear in the VW camper and use the campervan to change in. With summer here, now is the time to hit the beach and make the most of the good weather. You can even take a couple of surfboards with you. Cornwall is one of the best places for surfing in the UK and is only a few hours away from us. Elsewhere in the UK, Anglesey is a great place in North Wales where people flock to for the waves. 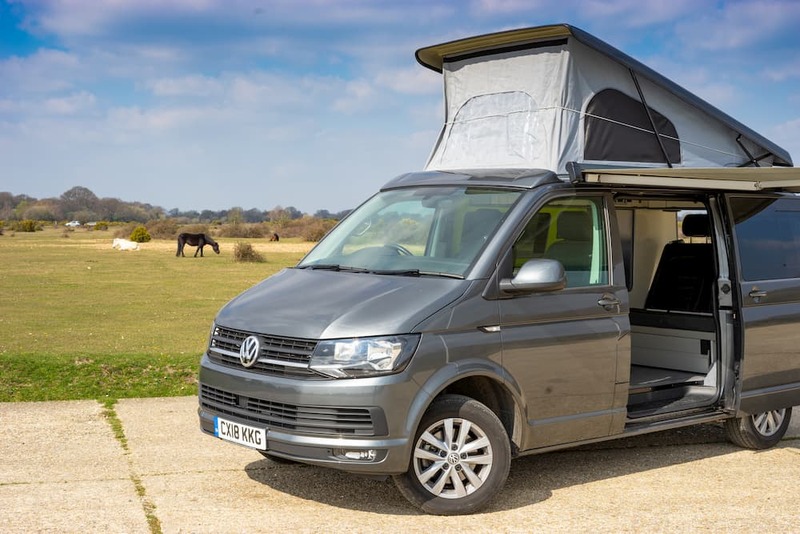 Now that you have read all about the best Outdoor Activities On A Campervan Holiday, you can check out our high spec VW Campervans for Hire. 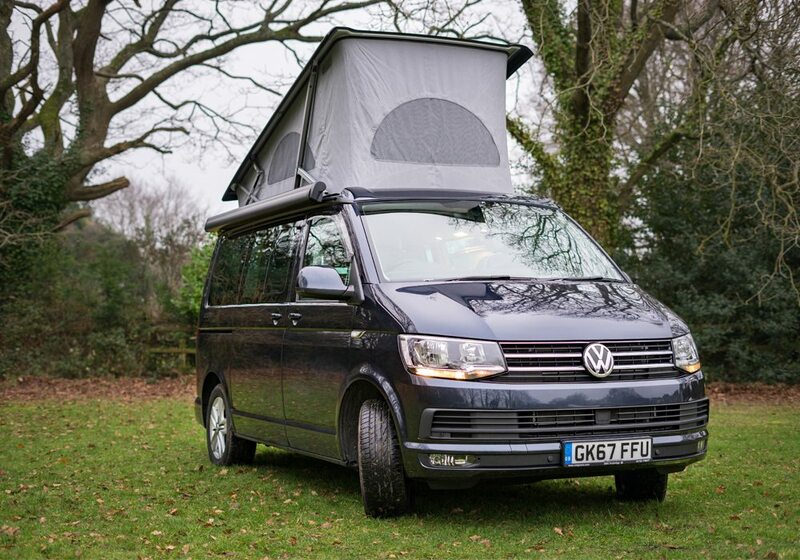 You can find our fleet of stunning campervans below, packed with lots of handy features and extras. We can even give you 30% off selected campsites across the UK! Hire a campervan today and embrace all the activities you can do in the UK. Contact us to book your van.